http://www.line-stickers.com/ – A Day in the Life of Mr. 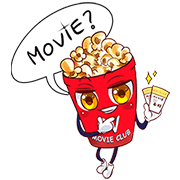 Popcorn Line Sticker | Introducing a day in the life of Mr. Popcorn! 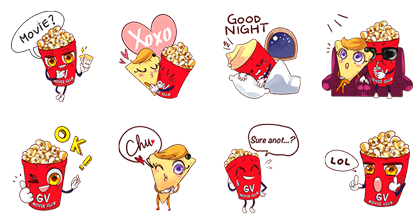 Friend GV Mr. Popcorn’s official account to get these cute stickers for FREE! Available till June 13, 2015. Next post Hello! FriDay Shopping is coming!